As with vinyl records and collectible magazines, it seems that rumours of the death of the printed poster have been greatly exaggerated. Dormant, perhaps, but certainly not dead. And there are practitioners of this art who maintain that a strategically positioned sheet of words and illustrations can make more impact than ever in this digital age. Of course, if mass circulation and speed of communication is the aim, digital is the way to go. But why not employ both techniques simultaneously? If well executed, the printed poster enjoys a huge advantage over one produced specifically for the Internet — longevity. We are really happy to announce that “Caminhos Film Festival” and “As Cadeiras” poster have been selected to one of our favourites and more important posters biennials in the world: Golden Bee’12! 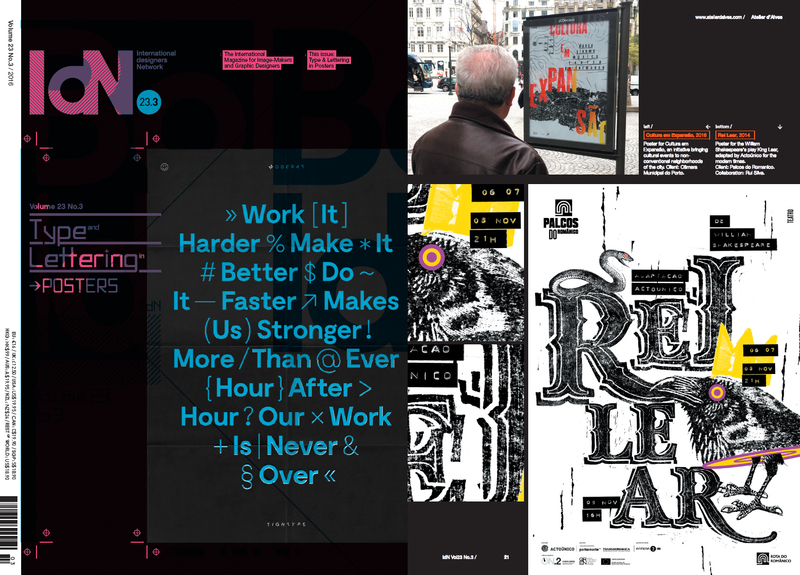 Among R2 Design, And atelier and João Machado we will be representing Portugal in a edition that selected 1019 posters from 17.120 received from 88 countries. 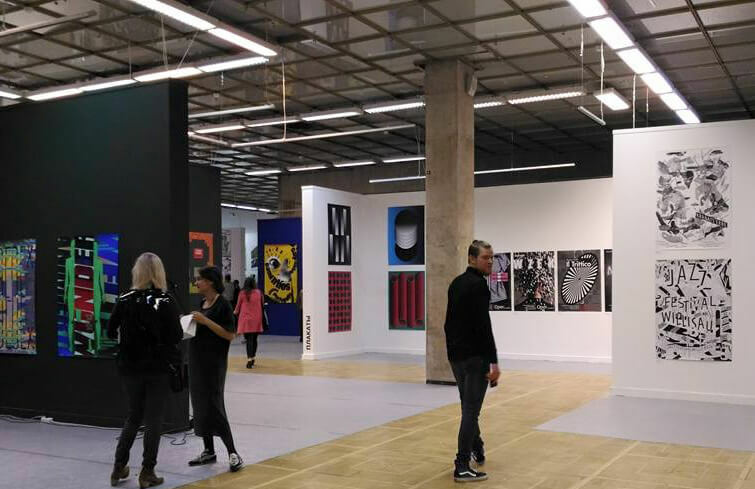 The exhibition will take place at Moscow, Central House of Artists from 4 to 9 October. 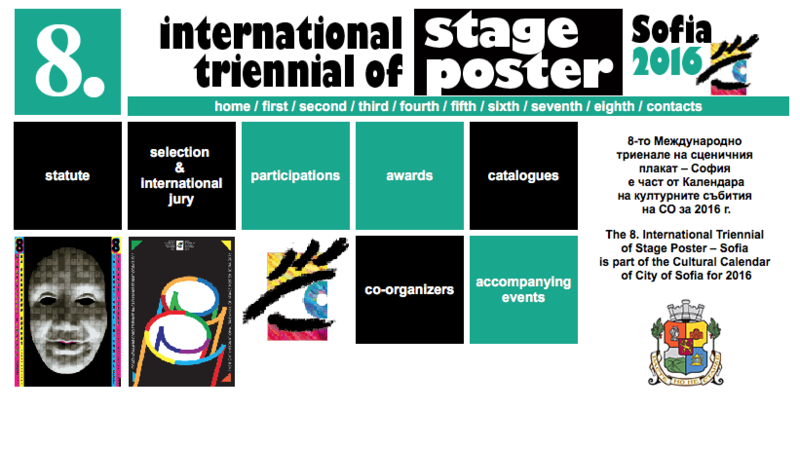 Today we received and e-mail telling us our poster “Rei Lear” have been selected to attend the 8th International Triennial of Stage Poster Sofia. Besides us we going to have R2 design, Studio Dobra, Hugo Machado and João Machado! 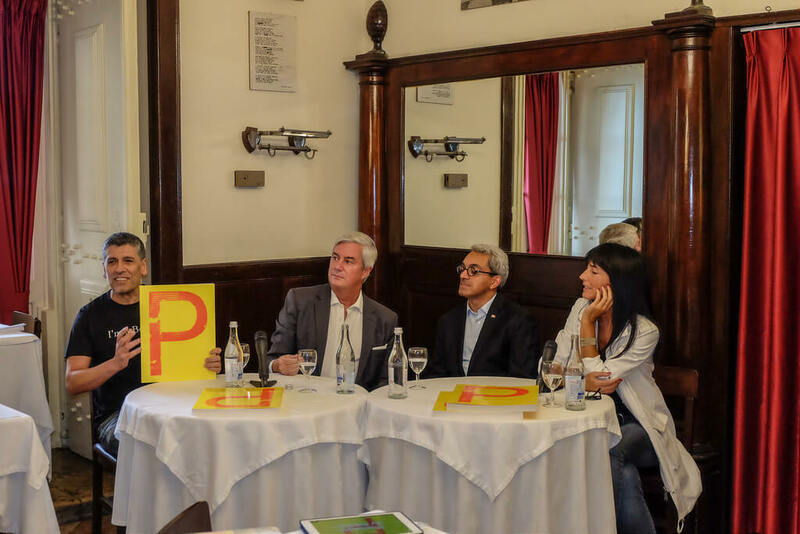 The aim of the Triennial is to present the most noteworthy achievements of artists from around the world, working in the field of poster associated with all classic, contemporary or experimental performing arts. 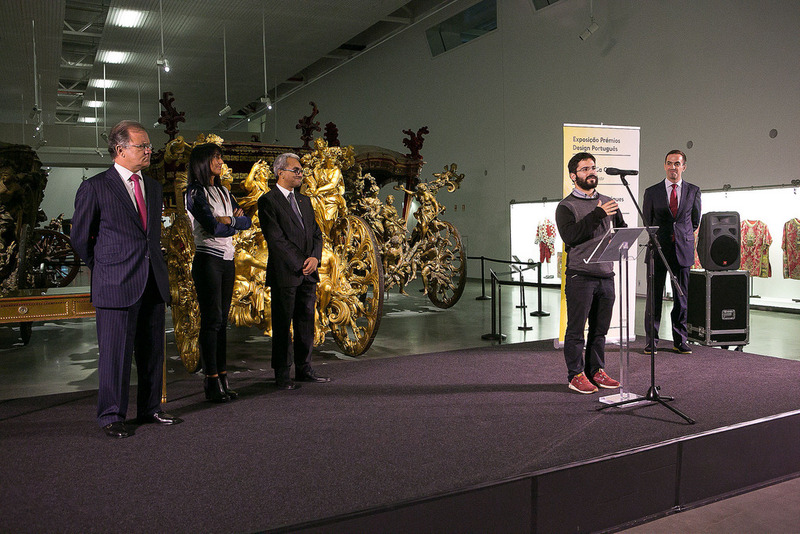 It will be held in November 2016 at the National Exhibition Centre of Modern Art – Union of Bulgarian Artists, Sofia. Silver for Bartolina at CCP! We just received this wonderful news: our Bartolina gets the silver award in the editorial design category at XVIII Festival CCP! Video interview for Slanted is out! 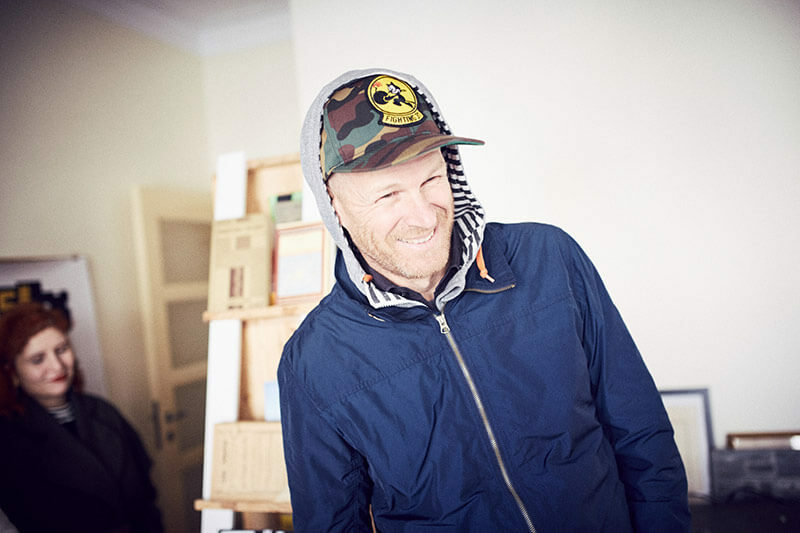 Finally Sergio interview for Slanted is out! 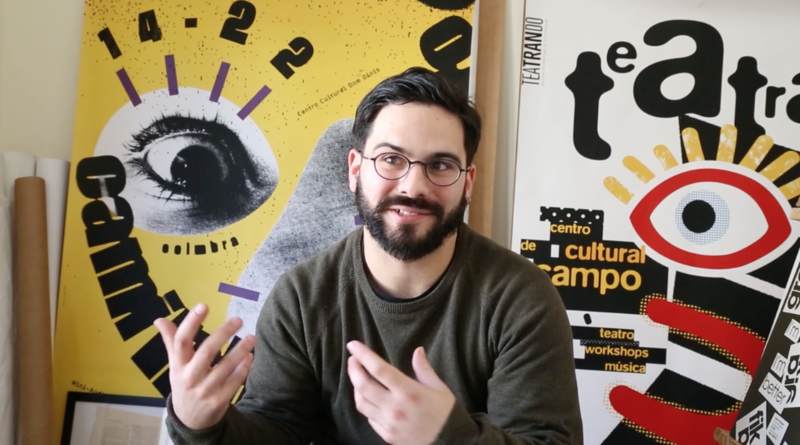 You check here the video were Sergio talked about our visual language, Porto vs Lisbon design scene, the future of the country and so many other things. Check the others 26 interviews with the other studios/designers. Lunch and interview with Slanted magazine! Well, as we like to make design we also like to talk about it, and if we can do that at lunch time perfect! Today we have the pleasure to meet Lars, julian and Daniel from Slanted Magazine! 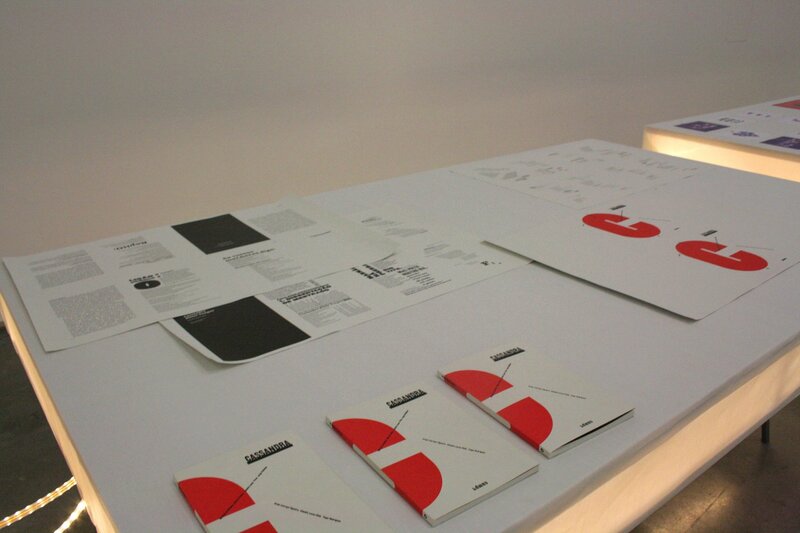 They came to Portugal to meet several studios and designer to the upcoming issue dedicated to the portuguese design! The time we get together was wonderful, we have the opportunity to talk not just about our work, not just about design (yes, designers can talk about other things) but a little bit about our vision of the country in different matters! Oh, the menu, we eat francezinhas and bacalhau off course! After spend a lot of time designing something perhaps it became difficult to explain in good words all of it. Definitely is easier to show picture and let the people think about it and may be make some questions. That same questions, comments or wherever you want to call it became really important for us because show us a different perspective of the project! 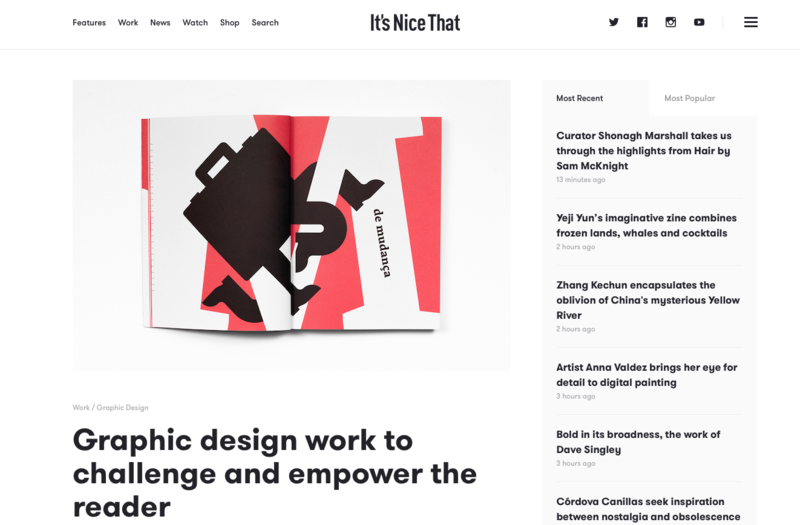 All of that just to say, what a wonderful article Milly Burroughs about the Bartolina book in It’s Nice That blog! Again, about the Portuguese Design Awards, you can see an article publish by one of the biggest newspapers in Portugal. 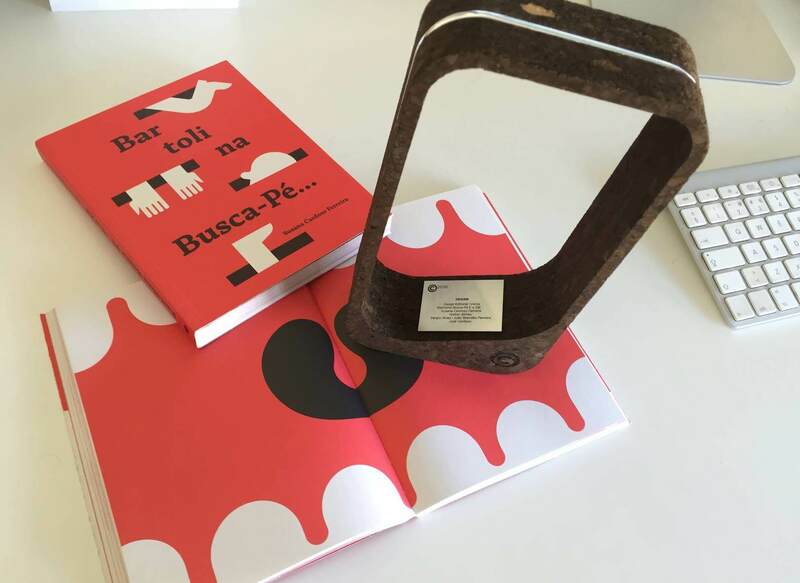 Within the context of the Portuguese Design Year 2014/2015’s Official Programme, the book Portugal by Design was released.This publication, designed by Silvadesigners studio, includes projects from 95 Portuguese designers in a bilingual edition. Simultaneously, a related app will also be released, allowing for the diffusion of its contents throughout the world, which will be freely distributed at the App Store and Apple’s Newsstand.